From the makers of Australia’s best-loved puzzle magazines comes something entirely new - Audrey Daybook. 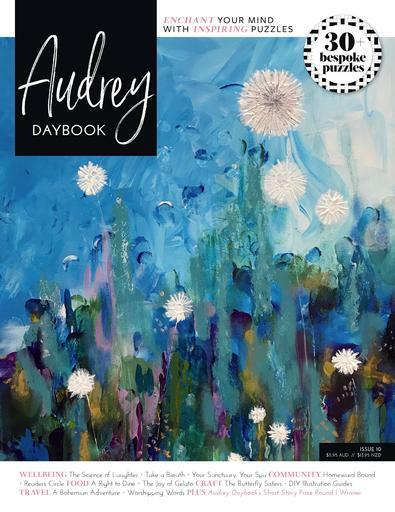 Audrey Daybook is a new hybrid title that combines lifestyle content with an array of puzzles and is specifically for women who want to explore the world in all its aspects. Your subscription will commence with Audrey issue 12 on sale 29 July 2019. 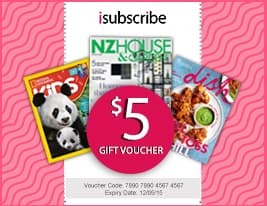 Be the first person to tell us what you think about Audrey Daybook Australia and you'll save $5 on your next purchase!